Much like Halloween, Christmas is a notorious time of year for burglaries and break-ins. Properties are particularly vulnerable around the festive season due to a tendency to be left unoccupied as people visit loved ones, and also due to the gift-season providing intruders with an extra incentive to try their luck. 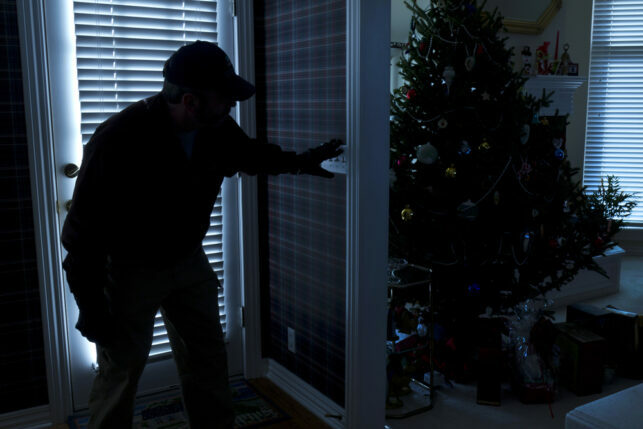 There’s no need to worry unduly however, as our list of Christmas home security checklist will give you the peace of mind to enjoy the holidays without concern. As mentioned, all those extra expensive purchases lying around are more than enough to inspire intruders. If you’ve splashed out on expensive gifts this year, don’t leave them lying under the tree for a week before the big day. Move them to a secure hiding place such as the bottom of a wardrobe, or up in the loft or attic if you have one. 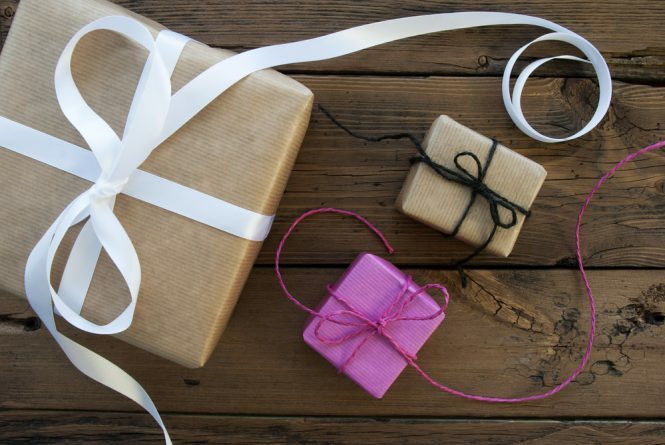 Regardless of the value of your gifts, it’s a good idea to keep them out of sight of windows, as mystery packages are enticing to burglars, regardless of their contents. If you’re worried about locking yourself out of your house, resist the urge to leave a spare key outside your house, cunningly concealed beneath a plant pot or garden gnome. At this time of year, it’s common for would-be intruders to survey a property for weak spots, which includes checking under your various outside items for a spare key. You’re much better off leaving your spare key with a friend or neighbour, who can then come to your aid if you’re unlucky enough to lock yourself out. If you’re traveling over Christmas, be sure to make arrangements with your neighbour when you drop off that spare key. Nothing says ‘We’re not home’ like a dark house with fast-food menus poking out of the letterbox for days on end. 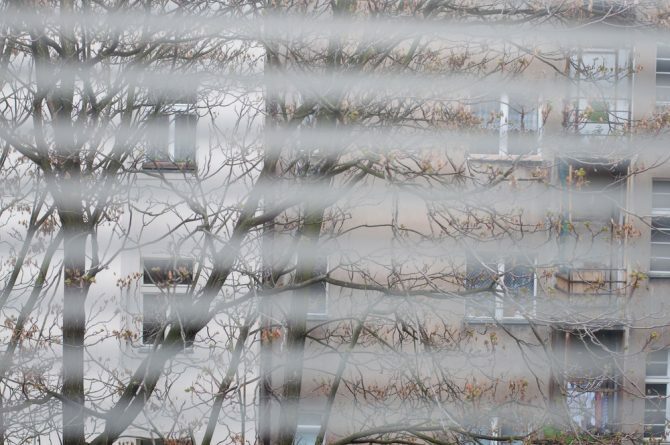 If you can get a neighbour to visit in the evening for a quick check, and remove any build-up of post inside, it will help to make the property look more lived in, and hopefully deter intruders. This may seem like odd advice in a home security checklist, but there’s good reason for the suggestion. If your wheelie bin is full-to-bursting with cardboard boxes on Boxing Day, advertising all the expensive technology that’s been unwrapped indoors, you may attract the wrong kind of attention. Instead of leaving the packaging for your new 50” TV and high-tech headphones outside, simply pop it into the boot of your car, and swing by your local recycling refuse point at your earliest convenience. To ensure your property is as safe as possible, check the locks throughout your home carefully. Be sure that all windows and doors close firmly and securely, and that you don’t leave keys in locks overnight or when you go away. If you’re worried about the security levels of your home, we offer free home security surveys here at All Masons Locksmiths. 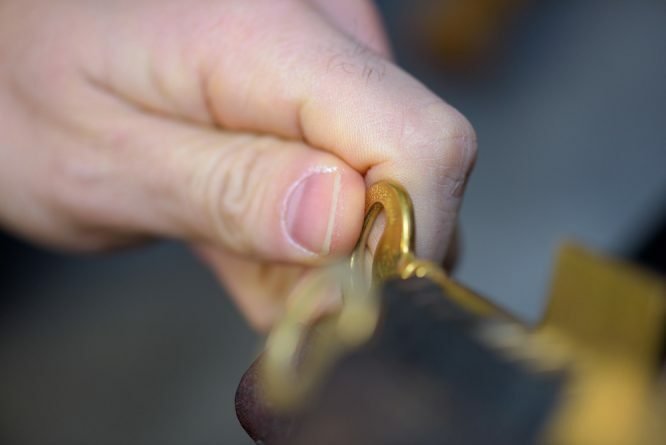 With no obligation to purchase, we can arrange for a fully qualified locksmith to visit your home to assess any potential points-of-entry or other vulnerable areas around the property. We can also offer advice and installation around other security features such as access control systems, alarms, security lights, and CCTV. If you’d like to arrange a free visit, please be sure to contact us today.